Susie at Home is a small boutique owned by 3 generations of women working to create a lifestyle boutique filled with tabletop, home decor items, candles, accessories and unique gifts. A few of the lines we carry are Michael Aram, Julia Knight, Match, Vietri, Gien, Arte Italica, Casafina, Garnier Thiebaut, Inis, Voluspa, Capri Blue, Gypsy, Evelyn Knight, Crystalare and many more. We offer a bridal registry that can be easily accessed on our website for out of town family and friends. Our bridal registry is unique because we offer personalized attention to each bride and groom, showing them many options to help them build their perfect registry. Our individuality coupled with our passion for creativity comes alive in our store and we are so excited to have opened our doors on Kercheval in the heart of this lovely community. 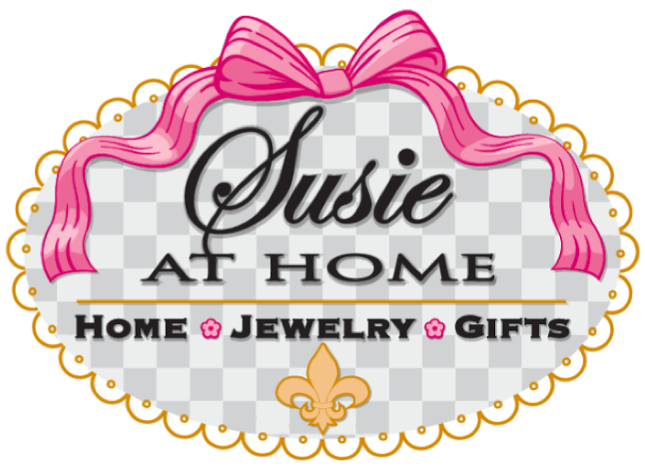 Stop in and see us at Susie at Home, where life and creativity collides. Enter your information below to stay connected or contact us for any questions you may have! Thank you for your business. We are located in The Village of Grosse Pointe next to CVS Pharmacy and Panera Bread. Ribbon cutting, 2017. 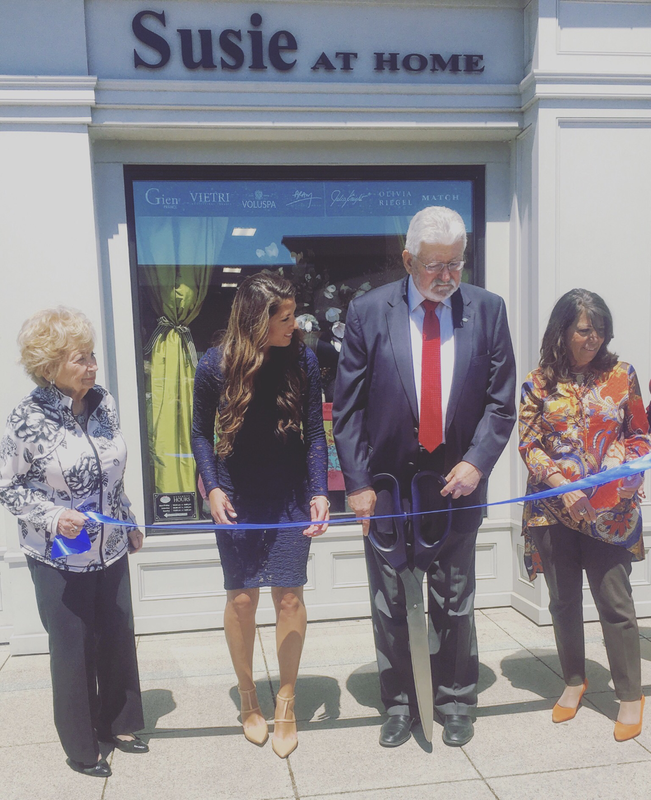 Pictured left to right, owner Angie Polizzi, owner Susie Stefani, Mayor Dale Scrace, owner Susan Stefani.